Are you happy with your investment results? Are your investments within your risk tolerance? Do you even know how risky your investments are? If you’re not happy with your portfolios’ performance, you should be — and more importantly, you can be. An effective investment strategy is all about following a proven, disciplined, well thought out plan. And Automatic Investor offers you all this in one easy to use software system. This is the same innovative system that provided over three times the returns achieved using the Buy and Hold strategy with Amazon.com over 5 years. And Automatic Investor did it with 50% LESS risk. Automatic Investor also beat the Buy and Hold strategy using the Dow, Nasdaq 100, S&P 100 and S&P 500 over 5, 7 and 10 year periods. It gives you the power to implement a mechanical, emotion-free investment plan that provides precise, 100% objective recommendations on when to buy and sell — and you’ll manage your investments in less than 5 minutes a day. It’s based on Robert Lichello’s best-selling book on Automatic Investment Management (or AIM). This is the same Million-copy best seller that’s been in constant publication since the 1970s and is currently in its fourth edition. Using Lichello’s method as a starting point, Automatic Investor adds the latest AIM innovations, includes Asset Allocation functionality based on the Nobel Prize winning Modern Portfolio Theory techniques and marries it all to the latest technology in order to create an easy-to-use package from which anyone can benefit. It manages all your investments, whether they’re mutual funds,	stocks or bonds. You research and choose the investments that go into your portfolio, Automatic Investor then takes over to efficiently manage your holdings. What’s more, Automatic Investor turns your computer into a tireless analyst, researcher and advisor that’s available 24 hours a day, gives smart, proven advice and uses cool, calculating logic to reach decisions. And Automatic Investor’s user interface was designed from the ground up so that it’s a snap to use. Plus it’s seamlessly integrated with the Internet for the ultimate in convenience and power. With Automatic Investor, you’ll know exactly when to buy, sell and hold your investments. You’ll also know the precise price at which to buy and sell. There’s no guessing or speculating. You’ll profit from Automatic Investor’s crystal clear recommendations, and lack of time won’t be an issue because it takes less than 5 minutes a day to update your entire portfolio.  Automatic Investor also offers you the power to back-test thousands of stocks and mutual funds with just a few mouse clicks. Run historical analysis and compare results with the buy and hold strategy effortlessly. In fact, up to 40 years of daily historical data can be analyzed in less than 10 minutes. No other AIM software package offers a total investing solution combining ALL of the groundbreaking features in Automatic Investor. …the minds of Ben Graham (who Warren Buffett called the greatest investor who ever lived) and Nobel Laureates Professor Bill Sharpe and Harry Markowitz. Now you can have the SAME advantage as the most experienced investment experts — the same tools and features used everyday by professional money managers. 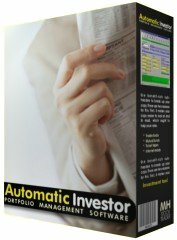 And of course, no matter where you are in Automatic Investor, no matter what you’re doing, you can always click the “HELP” button for quick access to the comprehensive user’s guide that’ll walk you through everything from setting up your first portfolio to fundamentally analyzing your stocks to using Modern Portfolio Theory and correctly diversifying your assets. With most investment software, you don’t have a complete solution. You don’t have an integrated way to analyze your securities, allocate your assets according to a proven, Nobel Prize-winning, method and then automatically manage all of your investments — receiving crystal clear buy, sell and hold recommendations — in less than 10 minutes a day. But that is EXACTLY what Automatic Investor is set up to do. If you’re an investor looking for a COMPLETE package that will manage all facets of your portfolio, then Automatic Investor is for you. No matter how experienced you are are… No matter if you’re just starting out… using the capabilities of Automatic Investor, you can begin to effectively manage your investments faster and easier than ever before. With Automatic Investor You NEVER Have to Worry About “Add-on” or “Additional” Fees! That’s because we’re offering all of these high-caliber features, tools, and capabilities for a ridiculously low one-time fee.